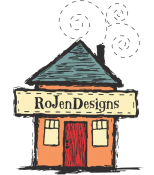 RoJenDesigns provides the Salinas, CA, community with a fully equipped sewing studio, including four Baby Lock sewing machines, thread, notions, two ironing stations, two cutting stations, and excellent lighting, to meet a variety of quilting needs. 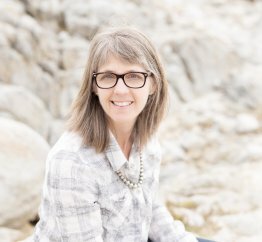 Owner, Rori Jensen, is a long time quilter with a passion for sharing her knowledge and skills with all who wish to learn. Opening a quilting studio was a dream, ten years in the making, that finally became a reality in 2014. Outfitted with custom cabinets and other home crafted wood furnishings created by Rori’s husband, Paul, the RoJenDesign studio features a friendly, casual atmosphere (along with a homey wood stove for cozy evening quilting sessions) where quilters of all skill levels feel comfortable learning, creating, and socializing. Classes are small so students receive the one-on-one attention they need…and Rori is always on hand to offer her expertise, enthusiasm, and support! We also offer a Vacation Rental By Owner (VRBO) which provides excellent accommodations (meals included!) 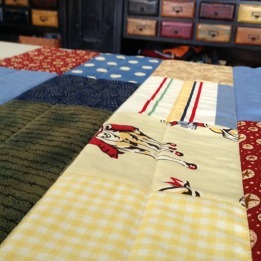 for quilting and crafting retreats or girlfriend getaways. Our goal is to foster confidence and proficiency in our customers, students, and guests to enhance their quilting experience and encourage their success in creating beautiful heirloom quality quilts!